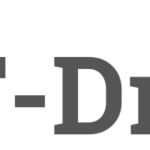 After the web interface, the ownCloud desktop client is probably the most important tool for using ownCloud. Unobtrusively running the background, many users rely on it to sync their files. 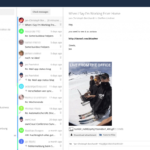 There is a big new release coming: the ownCloud Desktop Client 2.0, introducing multi-account support and more. To help get this release stable and release-quality as possible, we ask you to help test it! We have released the first beta of the desktop client. The big highlight with this release is the support for multiple accounts as well as the ability to define a size for folders that need confirmation before the client will sync them (“confirm feature”). In addition, 2.0 also supports long paths on Windows. We encourage everyone to test, especially because the multi account feature, while providing great value, required some pretty significant changes. 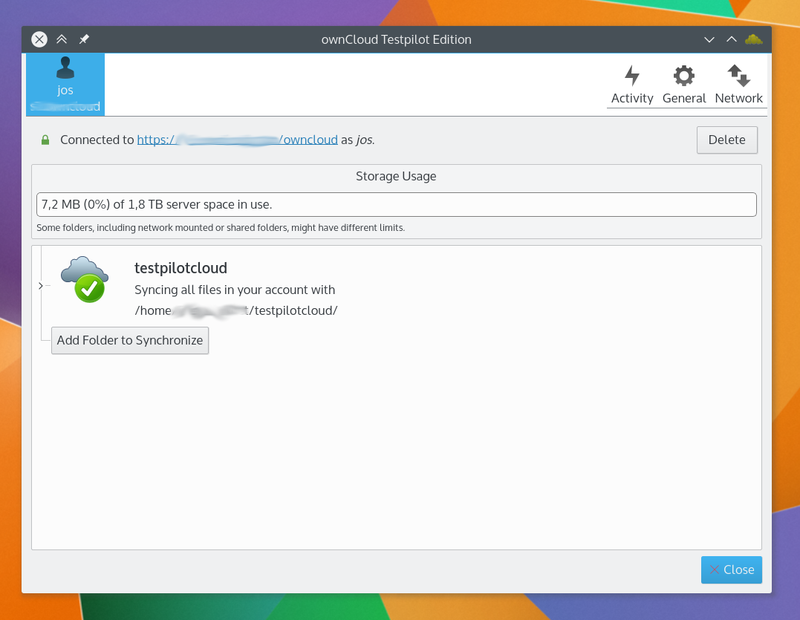 You can grab the client on the ownCloud testing download page. 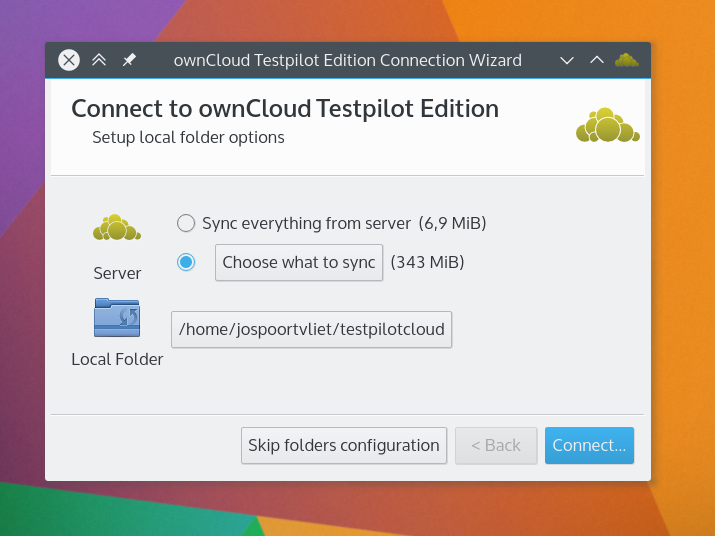 New in ownCloud test land is the Testpilot client, designed specifically to test ownCloud without using your primary account. 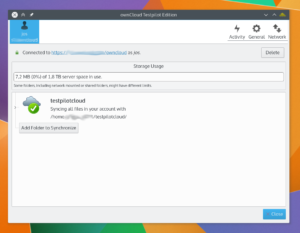 This way you can have a test ownCloud server running, ideally a copy of your production system – and run the test client against that. Grab packages for: Windows, OS X and Linux. The more testing the client can get over the coming weeks, the faster the release can come and the more stable it is – so jump in! Is it planned to make it available on the Debian packages? Currently it is only available for Ubuntu. Thanks for your work. Support for multiple accounts is an awesome feature. For Debian users like me, you can use Ubuntu repository. It works fine. A good step forward from 1.x with the main bonus for myself (and probably many others) being the multi-account feature. There does seem to be an issue with what’s sync’d. When asked which dirs I want to sync, I select the ones I want, but the client also downloads all files in the root dir too, with no option to enable / disable this behaviour. This can result in a lot of files being downloaded that are not required to be sync’d with the client. I should note that this is with the windows client. It should not be any different to the behaviour of 1.8.4 client. 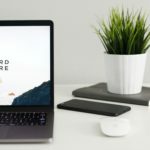 It is faster, especially if you use it with ownCloud 8.1.1 – it uses multiple connections better than ever before. Good work so far, very pleased with the new enhancements in v2.0! seems to return exit code 1223 while performing a silent installation (ownCloud-2.0.0.5423-setup.exe /S) on windows 7 and 8.1 systems. Installation itself succeeds without any problems despite the exit code. 1223: “The operation was canceled by the user”. I’ve just installed owncloud client 2.0.1. However, I can’t see any of the mentioned features. No option to add another account, or set these limits. The UI looks different, but functionally it’s still the same.